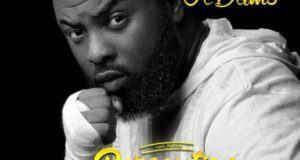 X3M talented singer, Praiz delivers a new banging record titled ‘Hustle’ featuring Stonebwoy. 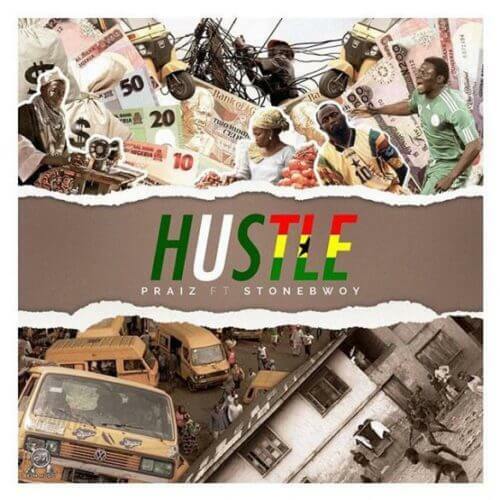 Praiz link up with Ghanaian finest and Reggae/Dancehall act, Stonebwoy for this inspirational reggae jam ‘Hustle’. 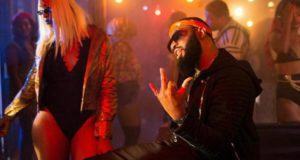 ‘Hustle’, Praiz sings about the importance of hustle, that it is the key to freedom from poverty and Stonebwoy comes in with some reggae vibe. 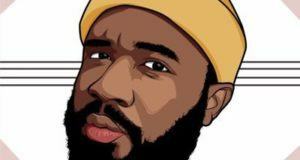 It serves as his debut single for the year. Listen Up & Enjoy the Vibe!